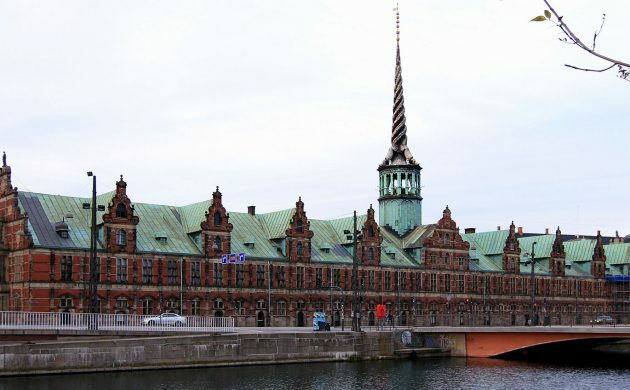 The Financial Supervisory Authority (FSA) has taken control of the Copenhagen Stock Exchange (CSE) following claims of money laundering. It has removed the executive board, which will no longer be able to exercise power on behalf of the CSE’s shareholders. Instead, decisions will be made by the FSA, which has commented that the issues at hand “have no private solution”. The takeover follows a review that revealed there was insufficient customer knowledge, and that the equity funds’ own system for monitoring complex and unusual transactions was inadequate. JYSK has announced a record turnover of 16.1 billion kroner for its 2017-18 fiscal year. The Danish retail chain, which mostly specialises in furniture, operates 1,249 stores across 20 countries, of which 82 have been opened in the last year. JYSK chief executive Jan Bøgh explained that the company had “been investing heavily into modernising the stores by improving our logistics and expanding into new markets”. JYSK has been balancing physical locations with online commerce to improve the customer experience, bringing in 6.7 million more customers. Bøgh is confident there is still money in physical stores, while also suggesting the substantial investments in their distribution centres will decrease shipping times and grow the online business further. The number of elderly people using e-commerce in Denmark has steadily increased over the last ten years. In the last three months, 55 percent of 60 to 74-year-olds have purchased goods online – three times the amount over the same period 10 years ago. This reflects a shift in the e-commerce market, which has started to switch from primarily marketing to a younger demographic to advertising to the older generations. The elderly have different patterns of consumption in which spend less money at a lower frequency. The elderly are still the most technophobic age group. However, it is expected that the older generations will begin to use e-commerce more and more. Danske Bank’s long-awaited findings from its investigation into the money laundering activities at its Estonian branch will be presented at a press conference at Tivoli Congress Center at 10:00 on Wednesday. Meanwhile, it has emerged that the Estonian Financial Supervisory Authority conducted a 2014-15 audit in which it uncovered systemic violations of the law that prove the branch knowingly did not act against money laundering and suspicious bank transfers. Business News in Brief: Are the days of the student grant numbered?